Note: Male-to-Male or Female-to-Female thread options available. 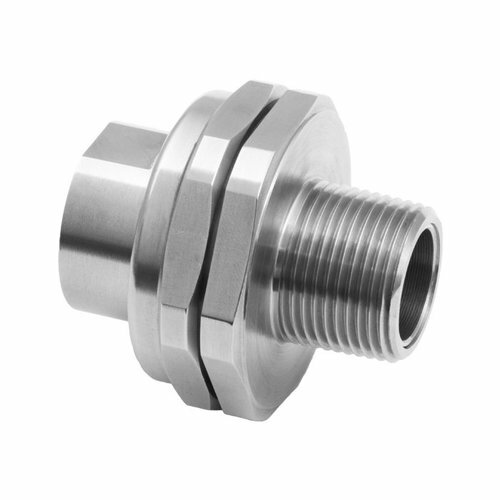 Available with an equipment interface ‘O’ ring seal. For such options please add the suffix letter “R” after the type number in the ordering reference above, e.g. 780RDM2M2.